RAGBRAI® Sioux City – The official 2015 RAGBRAI Sioux City website. On July 19, 2015, RAGBRAI® will take off for a week-long trek across Iowa, leaving from Sioux City. The first ride started here in 1973, and this is the seventh time we’ve hosted the nation’s largest recreational ride. Wearing your RAGBRAI® t-shirts on Wednesdays can get you some pretty sweet deals around town. If you haven’t picked up your t-shirt yet, there’s still time! There’s no danger of getting lost with our official RAGBRAI maps. Find your way to the Expo, discover the best shuttle route for you, and check out the various campgrounds. Many area businesses are contributing to RAGBRAI’s success in Sioux City. Click here to see the full list, and please show your support! 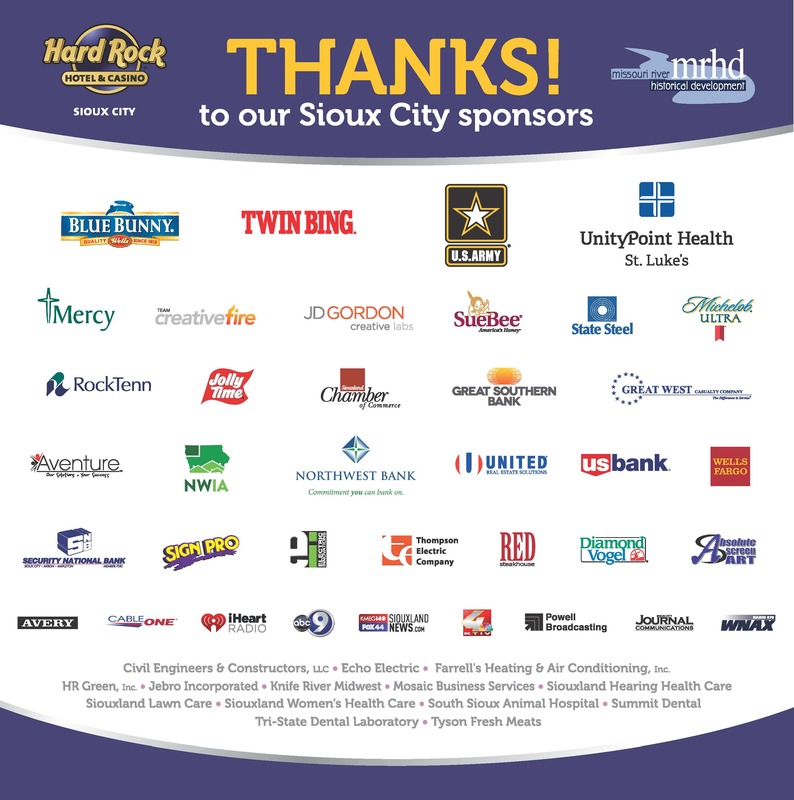 We are excited to have Hard Rock Hotel & Casino as our Welcoming Sponsor. 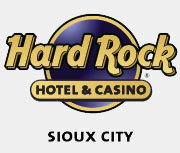 Located in downtown Sioux City, Hard Rock is just blocks away from the main RAGBRAI campground. T-shirts are available! Click above to find out how to get yours! Located at the meeting of three states in northwest Iowa, Sioux City is Iowa’s 4th largest city, home to 85,000 and more than 160,000 in the metro area. Just across the Missouri River to the south is Nebraska, and across the Big Sioux River to the west is South Dakota. We call the region Siouxland, and Sioux City is at the heart of it. Sioux City hosted the inaugural RAGBRAI® ride in 1973, and the 2015 event will be the seventh launch in the 43 years of the bike ride. If you’re driving here: The easiest way to get to Sioux City is via Interstate 29, which runs north and south, connecting to Interstate 80 in Omaha about 90 miles south of Sioux City and interstate 90, about 80 miles north at Sioux Falls. Northern Iowans will be able to travel across Highway 20, which intersects with I-29 east of the city. If you’re flying here: Sioux Gateway Airport has multiple weekly flights to Sioux City from Chicago via American Airlines.